Rushing to a real estate agent whenever you want to rent a home might not just be the best idea after all especially if you are clueless on the kind of home that you want. Such an approach will only lead to wastage of time and money because you will end up making endless trips to rental homes without a clear knowledge of how to make the right decision. Investing in a rental property requires that one possesses the right information about rental properties. Outlined here are 4 of the most important factors to consider when searching for a rental home. The locality of the home is an important consideration because it determines the quality of your stay in your new home. A home might be too cheap and yet it is located in a remote and inaccessible locality lacking important social amenities. Furthermore, the location of the home will determine the kind of neighbors you have. In essence, it is important to pick a rental property that meets your specific needs and gives you a quality stay. Investing in a home requires the consideration of the financial feasibility of such a venture. It is important to look for a house whose rent you can comfortably pay without straining financially. However, you should not sacrifice quality just because you want to save some dollars. Settle for a house that is of good quality and has competitive rental rates. Ensure that you take your time to compare the rates of a variety of houses before making a decision. A home located in a crime infested neighborhood is a bad investment even when the quality is good and the rates are competitive. This is because you will not only be putting your family at risk, but you might also end up using the saved money in establishing a functional security detail. 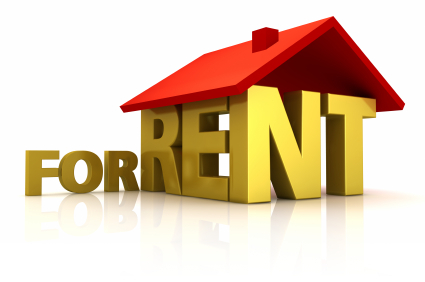 The factors outlined should act as a guide whenever you purpose to invest in a home for rent. Ensure that you rate a property against these factors before making a decision and you will not be disappointed at the final decision you make. In essence, make sure that you are equipped the right information whenever you are faced with the question of how to pick the right home for rent.